All Swedish Bocuse d'Or medalists have restaurants in Stockholm. Here, we'll guide you through the restaurants of the medalists and their stories. 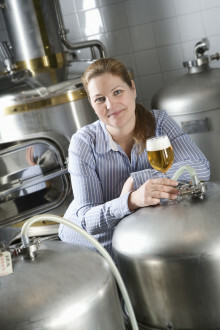 The latest trend is all about Micro breweries. This is the story on how stockholmers are taking the classic drink to new heights. You could say coffee break. But "fika" is so much more. Here we will guide you through cakes, cinnamon buns and and the best places to visit in Stockholm. Stockholm Food Stories: Ready steady breakfast go! 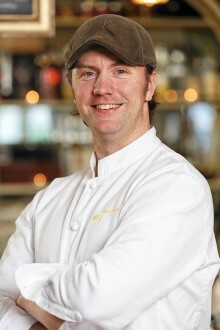 Stockholm chef travelled the world to discover the swedish heritage. Trend meets tradition in preparation methods and classic ingredients. The latest trend in Stockholm are niche restaurants specializing in classics. 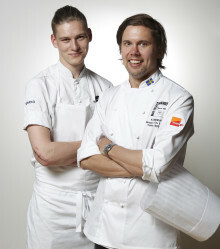 The creative climate in Stockholm was one of the reasons why GL Event choose Stockholm for Bocuse d'Or Europe. Interview with Mr Florent Suplisson Gastronomic Event Director and Mr Mathias Dahlgren Former winner of Bocuse d'Or, Michelin Star chef in Stockholm and Honorary President of Bocuse d'Or Europe in Stockholm 2014.